Nose clips are recommended for spirometry tests1 in order to reduce the risk of introducing a technical error2. 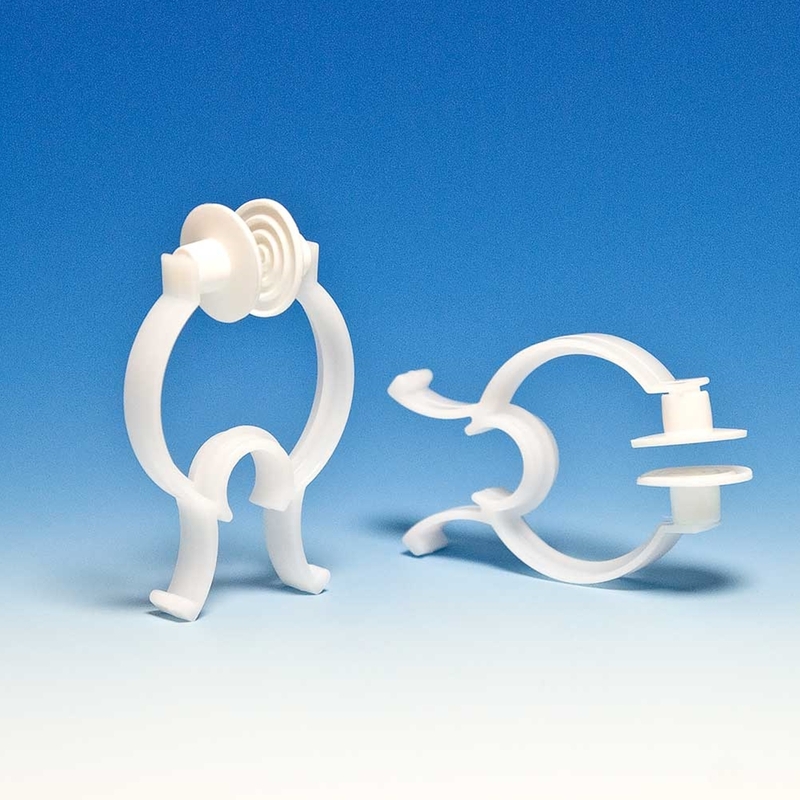 Our rubber- and foam-padded nose clips help prevent patients from inhaling or exhaling through the nose during spirometry. In contrast to manual occlusion, the use of a nose clip can enhance patient comfort and allow the patient to focus on FVC, MVV, VC, IC and other spirometry maneuvers. 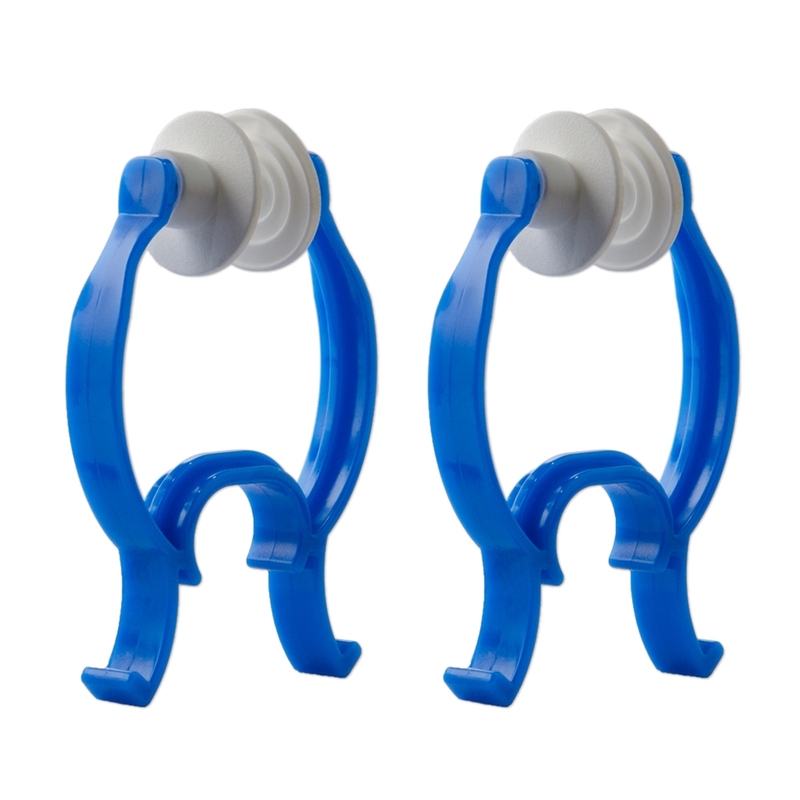 The nose clips are made of white thermoplastic, latex-free and CE marked. The tension in the nose clip body keeps it firmly in place while the rubber and foam pads are designed for maximum patient comfort. The nose clips are disposable and intended for single-patient use only. 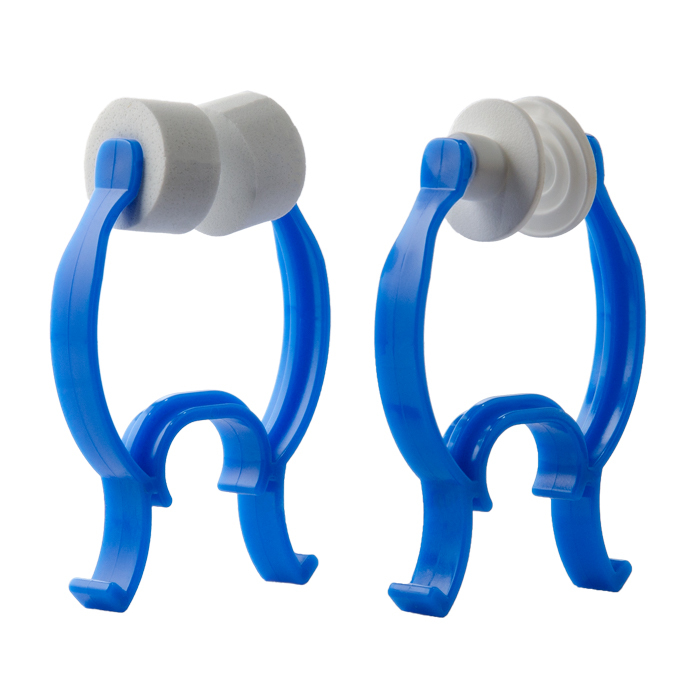 Blue nose clips are larger and wider than white nose clips and are available with foam or rubber pads and in quantities of 100 and 30 per case. 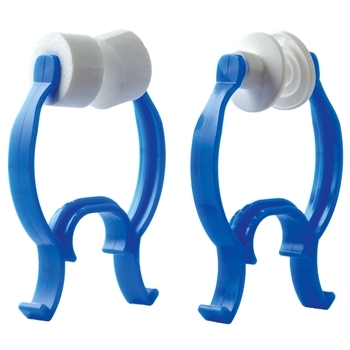 White nose clips are narrower and smaller than blue nose clips and are available with foam or rubber pads in quantities of 100 and 30 per case.